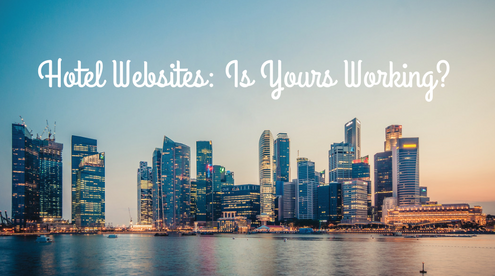 Hotel Websites - Is Yours Working? 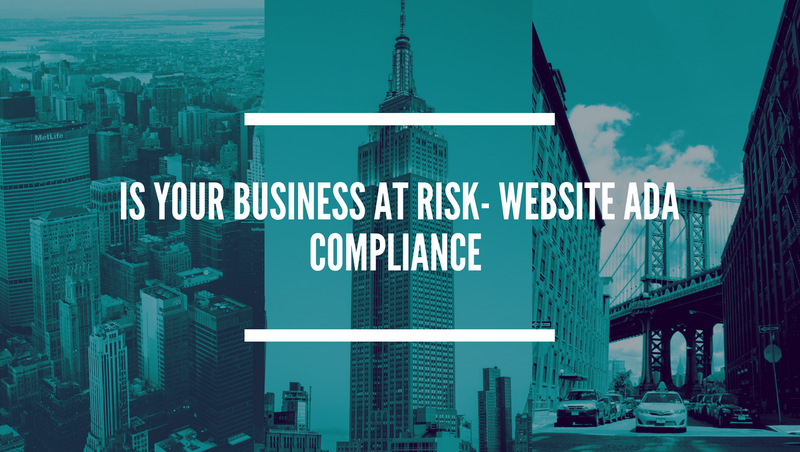 Whether you are a large hotel or a small boutique, your website is an important part of your business and it serves many purposes. It is your frontline salesman. It’s your brand. It’s how your customers find you and get to know you. This is not what’s happening if it doesn’t work for today’s online world. What exactly do I mean by that? In my line of work, I find myself traveling a lot. I don’t always get to stay at my clients’ properties, therefore, I am just like any other traveler and I am on the search for where I need to rest my head for the duration of my stay. The first thing I do is go to Google and search. I’m surprised at how many websites are not mobile friendly. In 2016 the average report read that 60% of consumers conduct their searches on their smartphone. If the website is not easy to read or navigate, then I keep on searching. 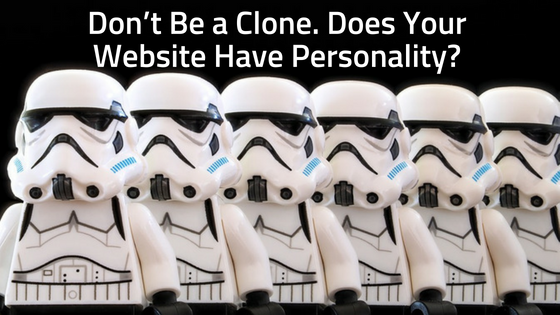 Most travelers don’t have time to mess around with an outdated website. Let’s say your hotel website is responsive, looks great, informative and to the point as well as an attractive blog. Now, you have my attention, but is it easy for me to book my reservation whether I’m on my desktop, tablet or smartphone? I came across a beautiful website the other day and I was sold! Couldn’t wait to book my reservation. I clicked on the reservation button and little dots started pulsing on my screen!!! I backed out immediately! My assumption would be terrible reservations software. Did I pick up the phone and call and make the reservation? No, I simply don’t have time for that and I don’t like giving my credit card out where everyone can hear. 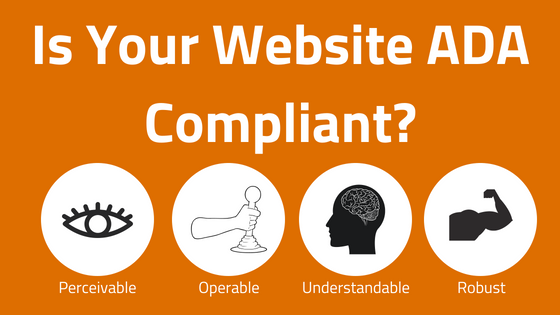 Ensure your website is responsive. 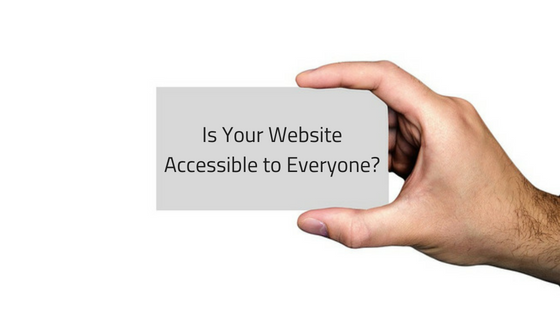 Basically no matter what the viewer is using to view your website, it should fit and be easy to read. No more separate mobile websites. That is so 2014. No dancing bananas, crazy theatrics, get to the point. Show off your property with nice photos or maybe a video. Have relevant content. Make it easy to find the contact us and booking button. And don’t forget to blog! Folks are really liking vacation blogs these days! Have a dependable reservations system. If it blinks at you, stalls or can’t get the promo code to work, then ditch it! 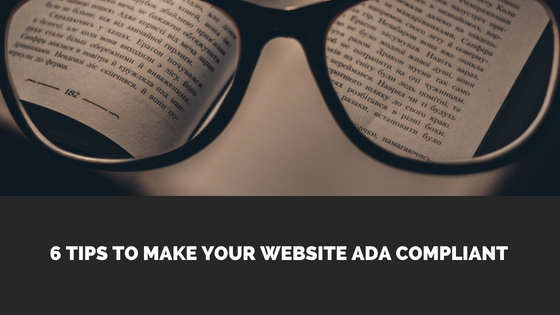 Hopefully this blog helps you get your website going in the right direction. I know a thing or two about websites and how it affects the avid traveler or the executive that just needs a place to rest their head. Don’t miss out on that revenue, and take steps in the right direction and make your website get more heads in beds.